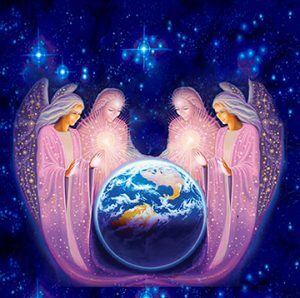 For a minimum of $33 monthly, you can receive all sessions with Aurora Juliana Ariel PhD at 1/2 price, attend our monthly Global Healing Forum FREE!!! !, receive discounts on our Sacred Alchemist Mastery Intensives & Sacred Destiny Tours and a host of other events! All you need to do is click on the Community of Lightbearers discounts each time or mention you are member when signing up for events or sessions.